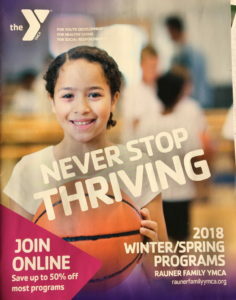 So I’ve been writing for the YMCA of Greater New York for a little over five years, helping them with fundraising in particular. 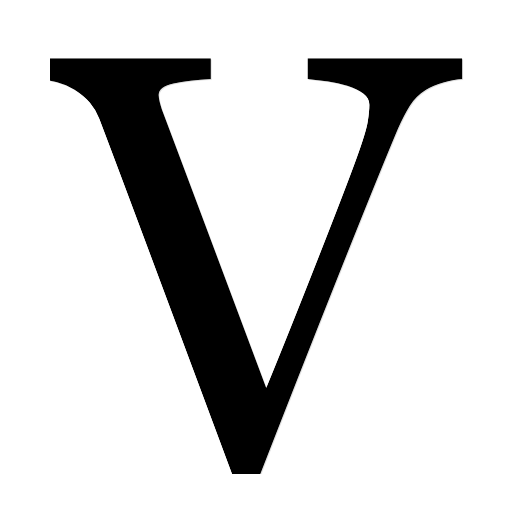 I used to write for the YMCA of Metropolitan Chicago, but I haven’t done so in several years. Recently I noticed a few “echoes” — headlines or themes I had created for New York were showing up shortly afterward in thinly disguised variations at the Chicago Y branches. Maybe it’s just a coincidence, or maybe not. Here are a few examples: you be the judge. New York’s 2017 Annual Campaign theme, released in late 2016. 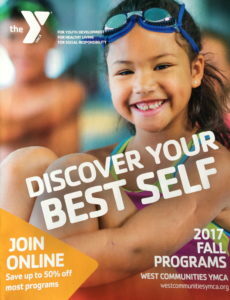 Chicago’s Fall program theme, released in late 2017. 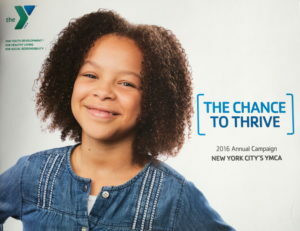 New York’s 2016 Annual Campaign theme, released in late 2015. Chicago’s Winter program theme, released in late 2017. …but lazy plagiarism is not. Do you agree?